The violence flares last week as police and soldiers launched an operation against activists and protest organisers. Zimbabwe’s President, Emmerson Mnangagwa, pledged to stop excesses by security forces and vowed that he would investigate any misconduct by security forces towards demonstrators. 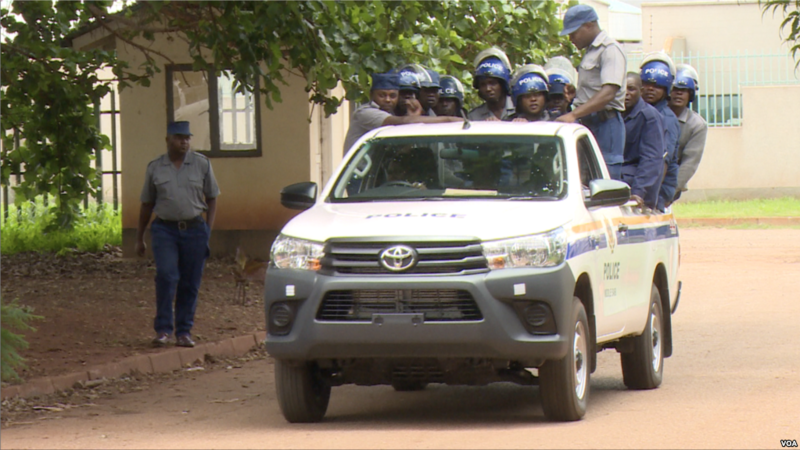 However, a new wave of raids took place on Tuesday in the city of Bulawayo and in the capital, Harare. Zimbabwe Human Rights NGO Forum reported that 12 people were shot dead and 78 people were being treated for gunshot wounds. Over 240 incidents of assault and torture have been recorded and around 700 people have been arrested so far. There were reports of a “total internet shutdown” last Friday amid the crackdown on protests, with access to the internet and social media apps were blocked. Activists argued that it was an attempt to prevent reports of the protests from being broadcast to the world. The country is currently facing its worst economic crisis in a decade with the prices of fuel increasing by 150 per cent, making it currently the world’s most expensive place to purchase fuel. The cost of other commodities, including food and medicines has also risen by 250 per cent, leaving many Zimbabweans in economic hardship. See more from Al Jazeera here and here, and the Guardian here and here.